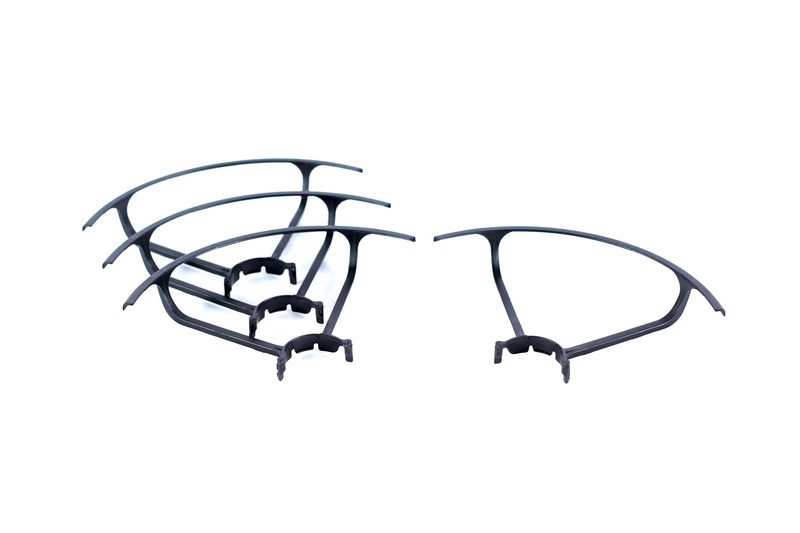 Replacement blade guards for the Sky Viper Streaming Drones. Comes in set of 4. Compatible with the V2400, V2450, and 2018 Scout and Journey drones.